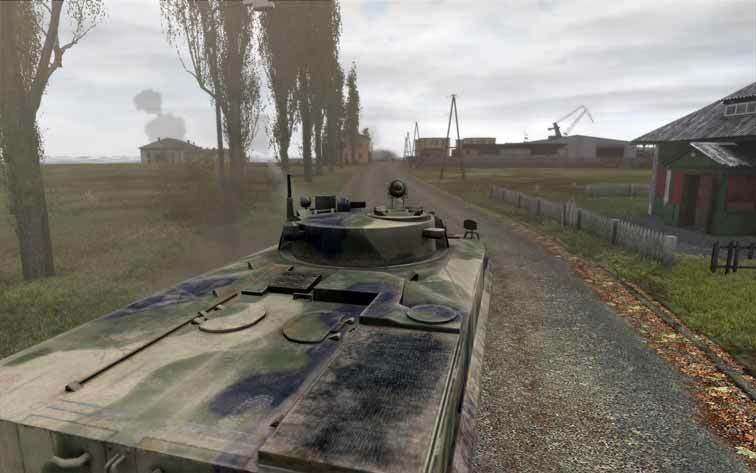 Built upon over 10 years’ of experience, Arma 2 thrusts gamers into the heart of the most realistic military combat simulation ever developed, featuring the vast, detailed Chernarus and Takistan environments, and a massive library of authentically modeled units, weapons and vehicles. 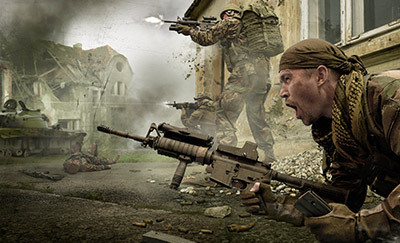 Enjoy a wide variety of official and unofficial single- and multiplayer content, ranging from large-scale co-operative missions to total modifications such as DayZ. 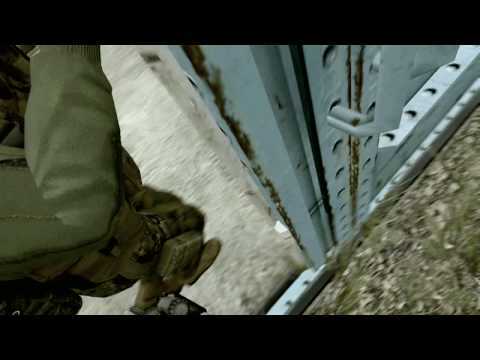 Arma 2 opens the door to one of the most dedicated community in gaming.